Durai Singam is back with a bang. And this time, it is to take on a racketeer in Andhra Pradesh and his aide in Australia. Unpretentious and predictable, the packaging and tempo keeps this film going. 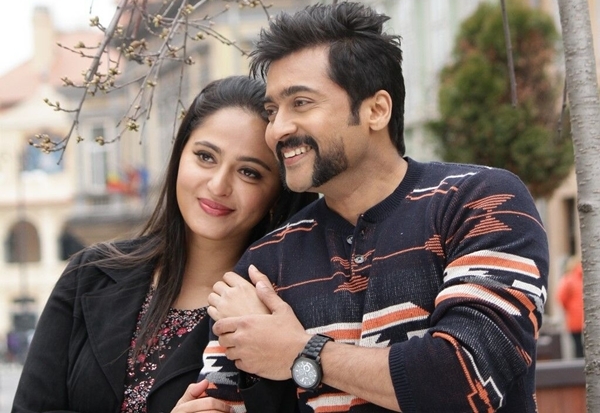 Suriya revels in the role of the cop who never tires. The speedy ai???breathlessai??i?? momentum rarely generates a dull moment, keeping one entertained.